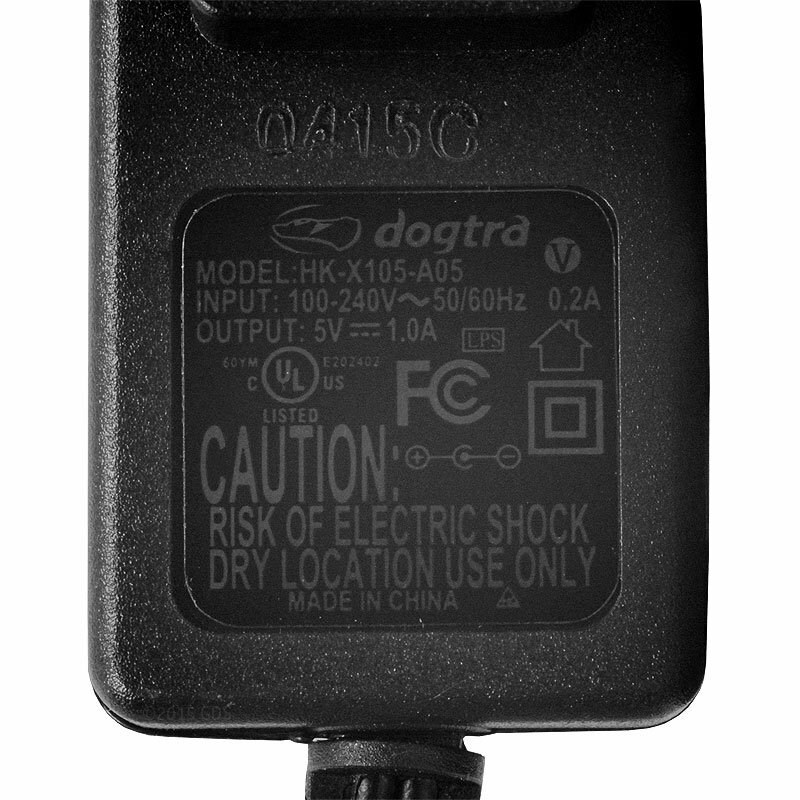 I like this mostly, just wish the screen was lit to show the level of "stimulus" better. also I have to re select the stimulus level when going from one dog to the other. 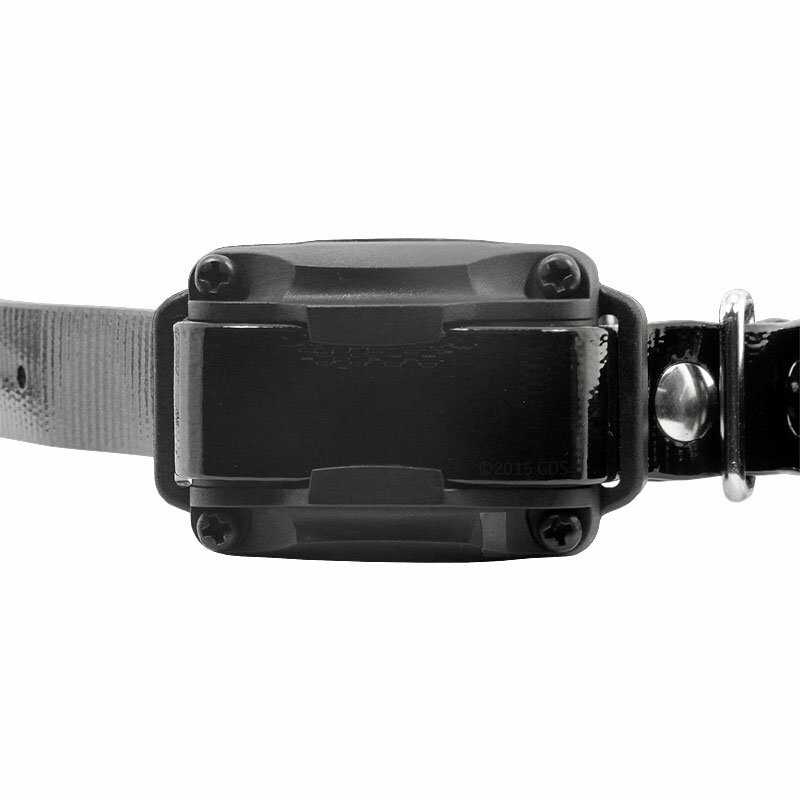 At night this is hard. 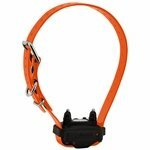 Gentle enough for even the most mild mannered dogs -- as small as 15 lbs! 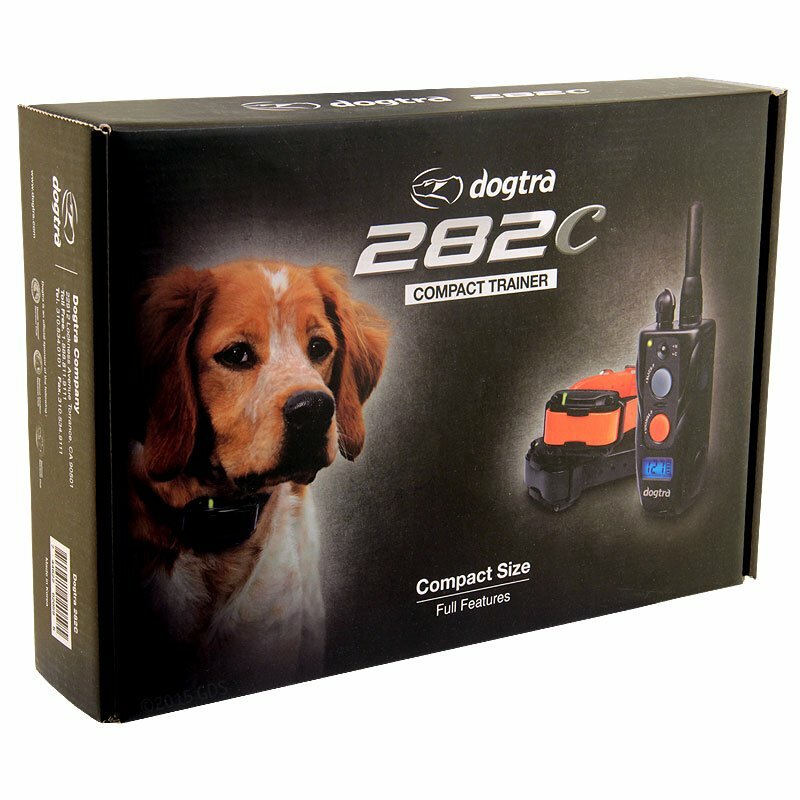 The Dogtra 282C is an ultra compact 2-dog system that packs all the features of the larger Dogtra units into a system designed for dogs as small as 15 lbs. 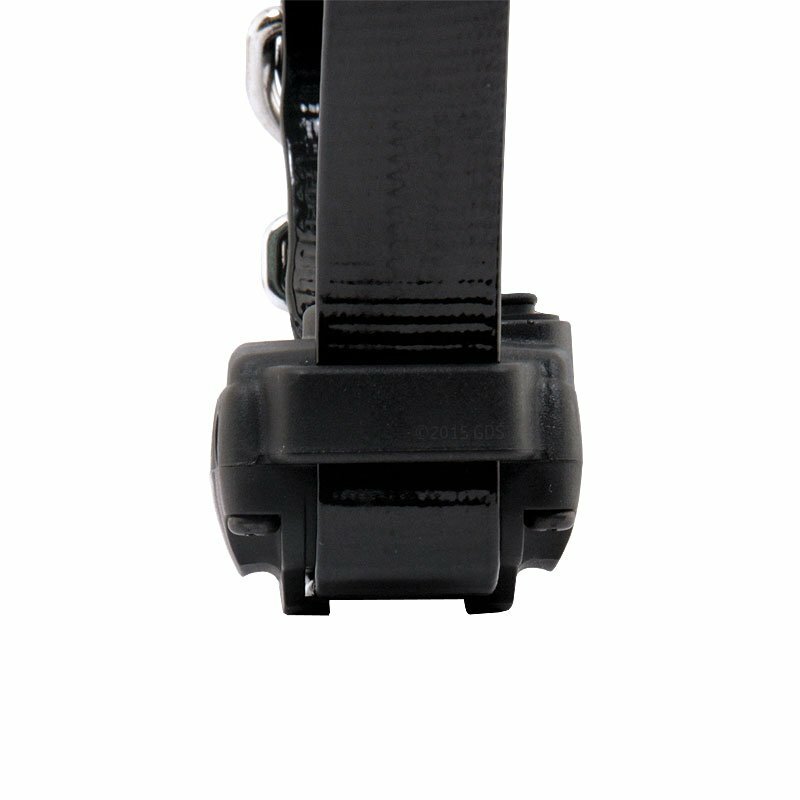 The 282C features nick and constant stim modes, along with a non-stim high performance pager (vibration). 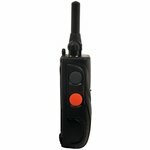 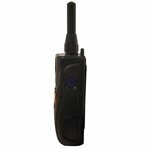 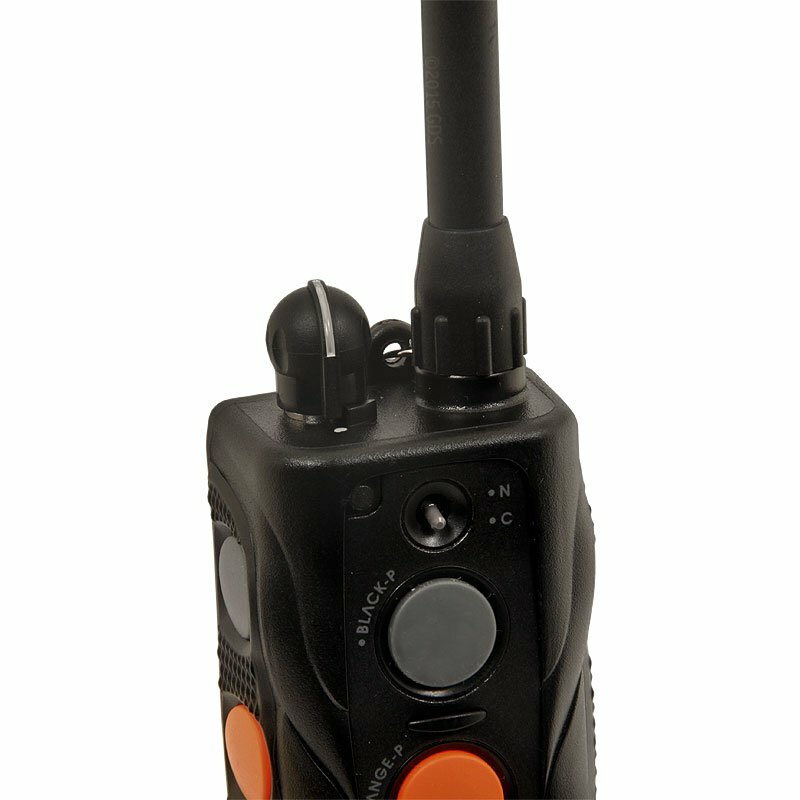 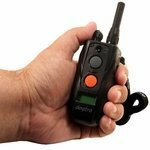 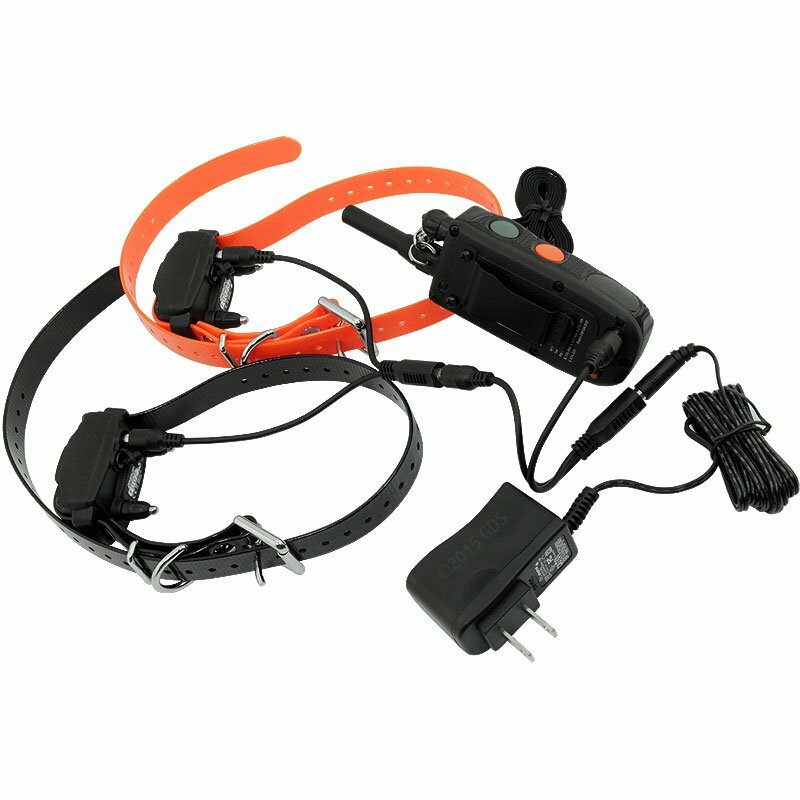 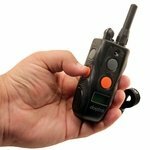 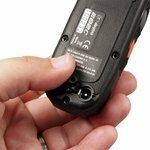 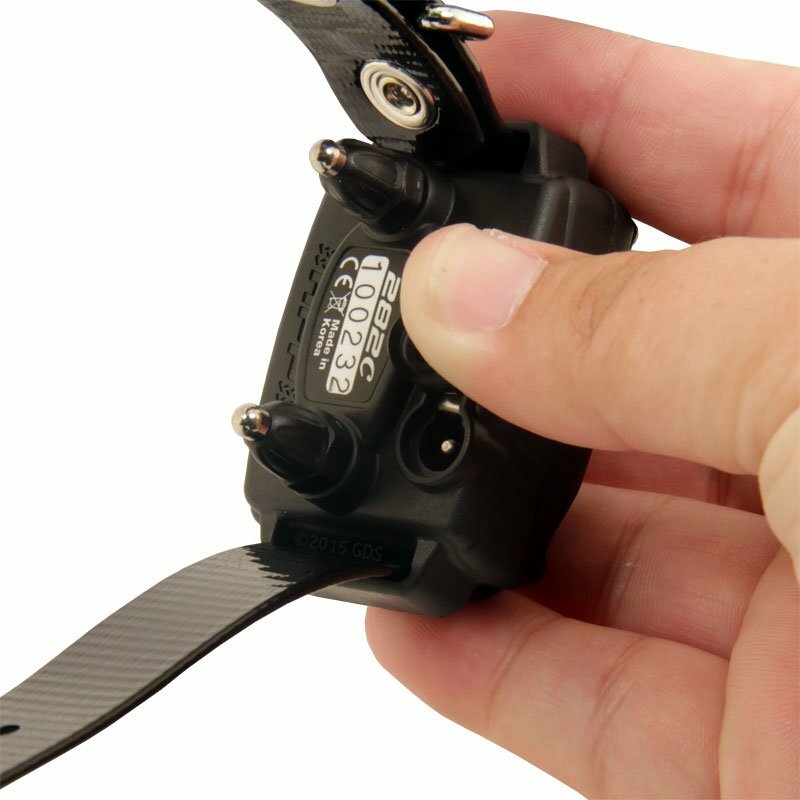 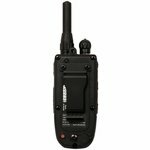 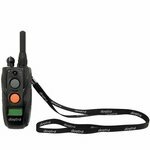 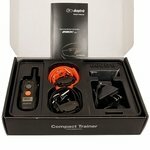 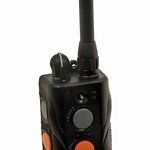 The handheld transmitter and receiver/collars feature 2-hour rapid charge batteries along with a 1/2 mile range. 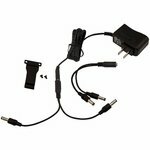 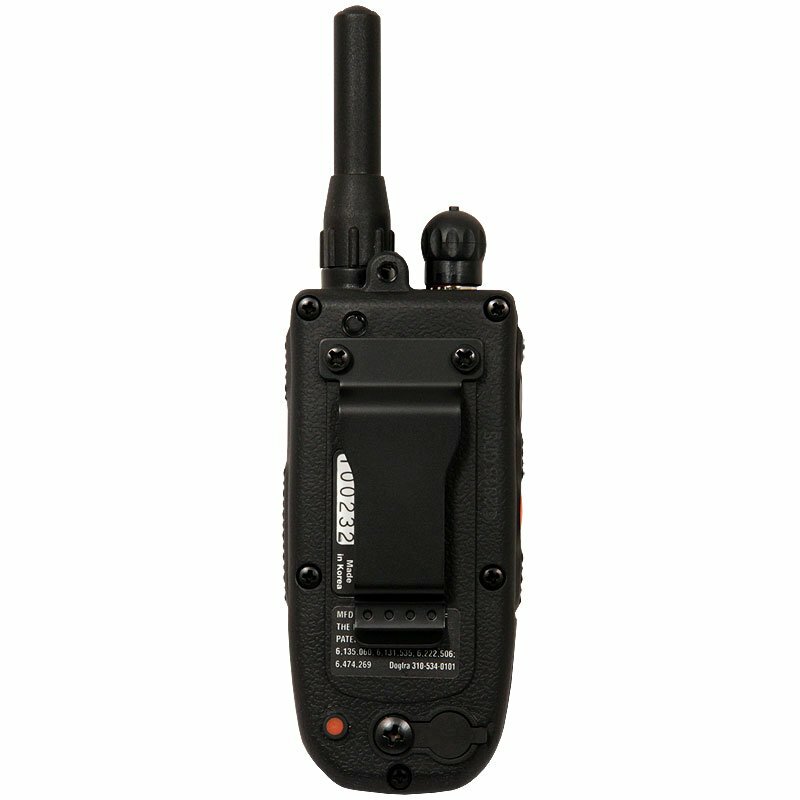 The set is fully waterproof and the LCD on the transmitter displays the remaining battery life and the exact level of stimulation output. 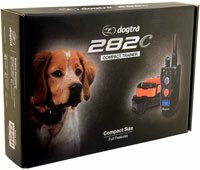 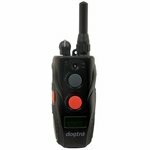 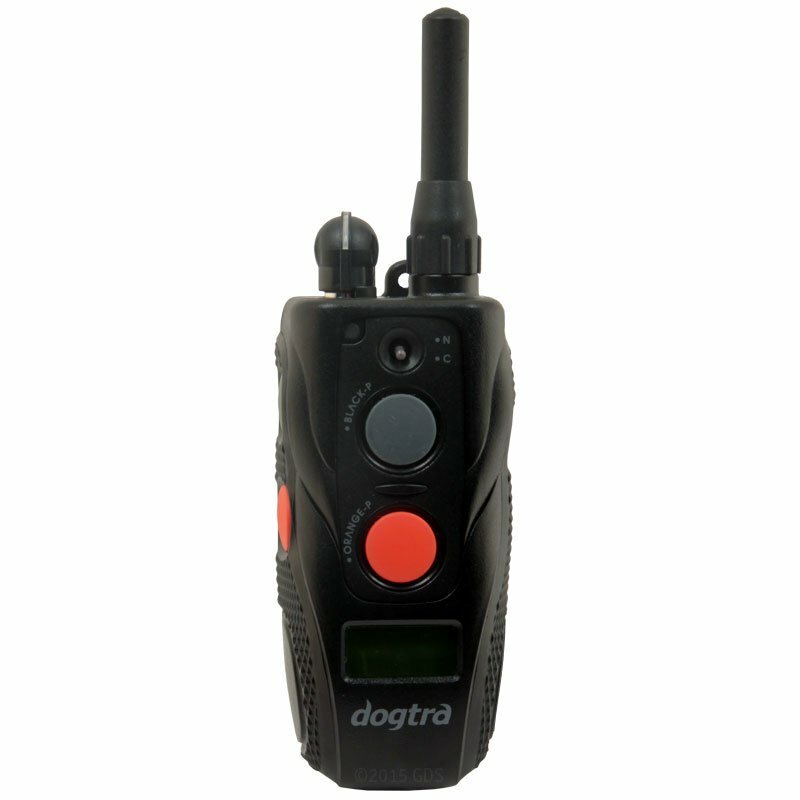 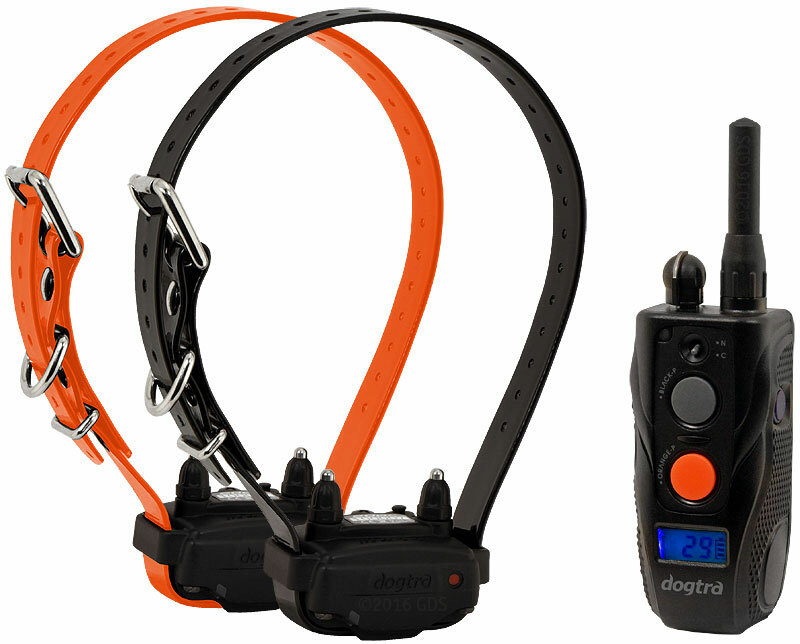 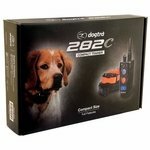 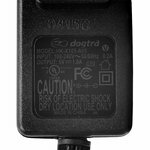 The Dogtra 282C is a low to medium power 2-dog system featuring an LCD screen to let you easily set and control stimulation levels. 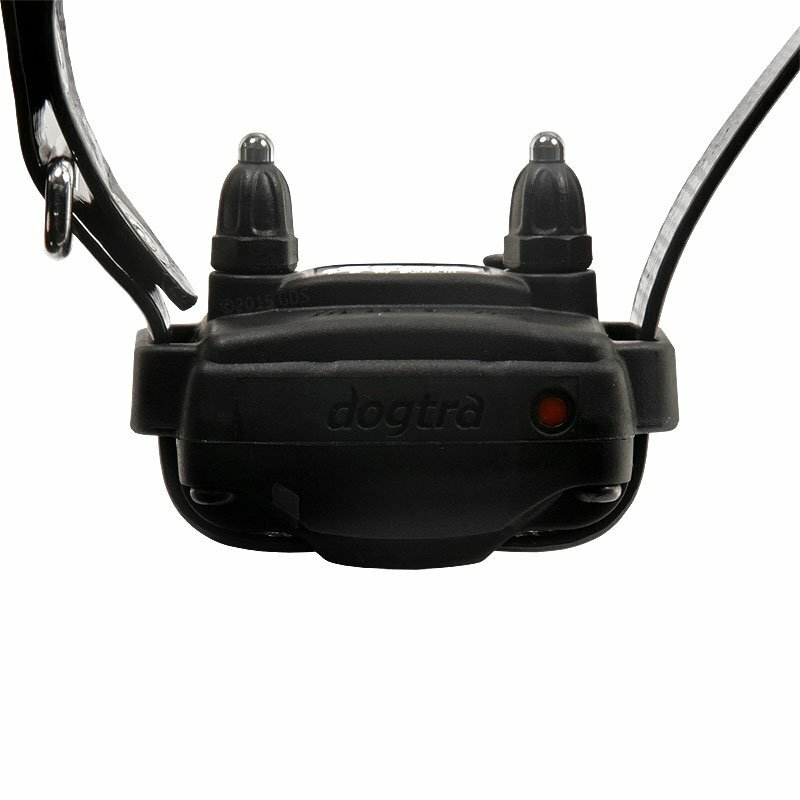 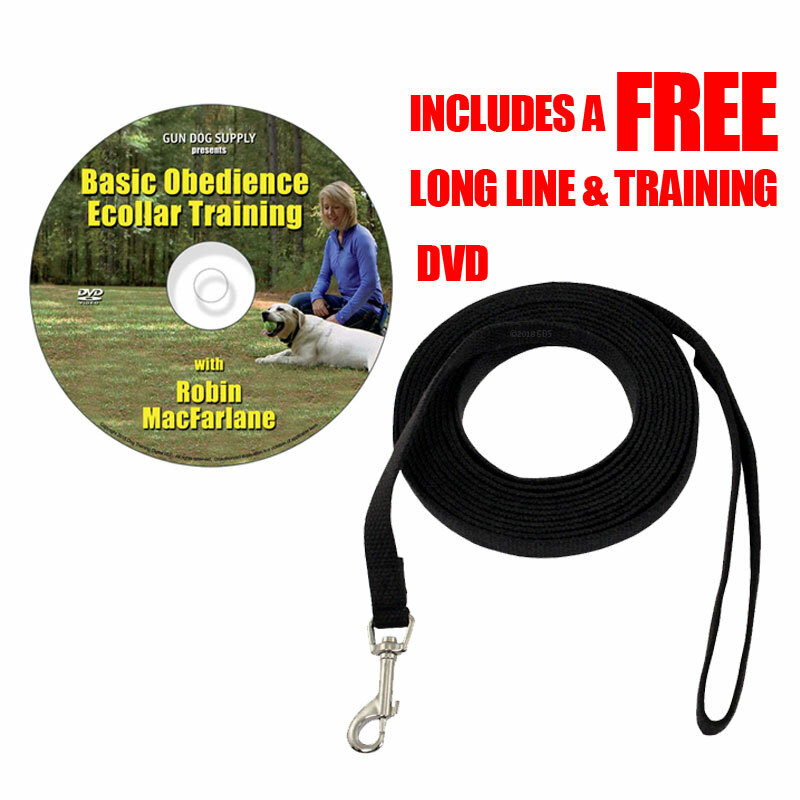 It is gentle enough for even the most mild mannered dogs, and includes many of the features of Dogtra's pro-line collars. 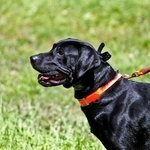 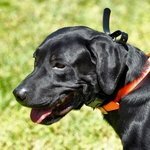 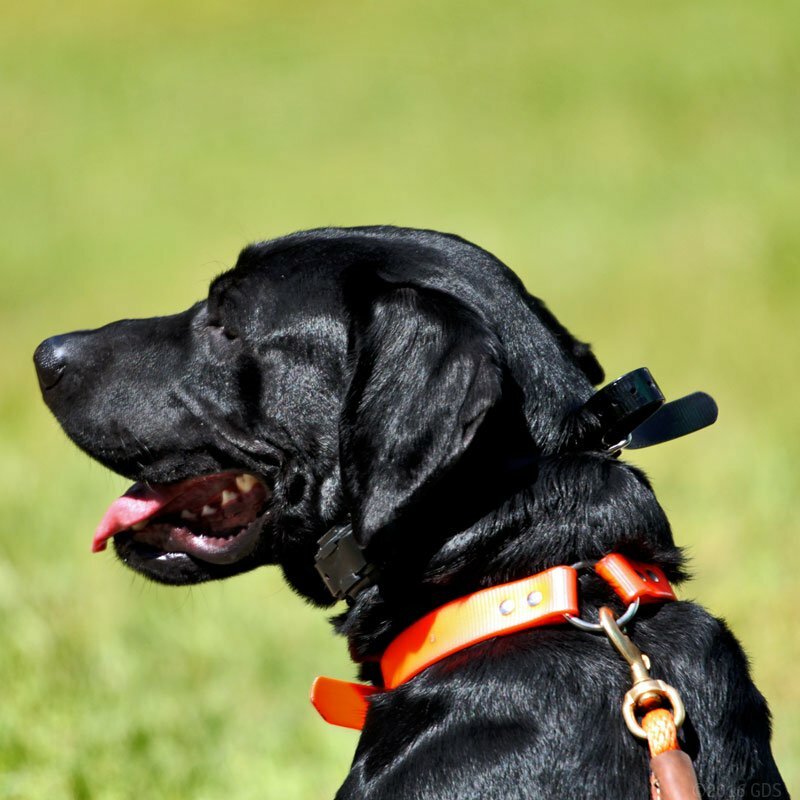 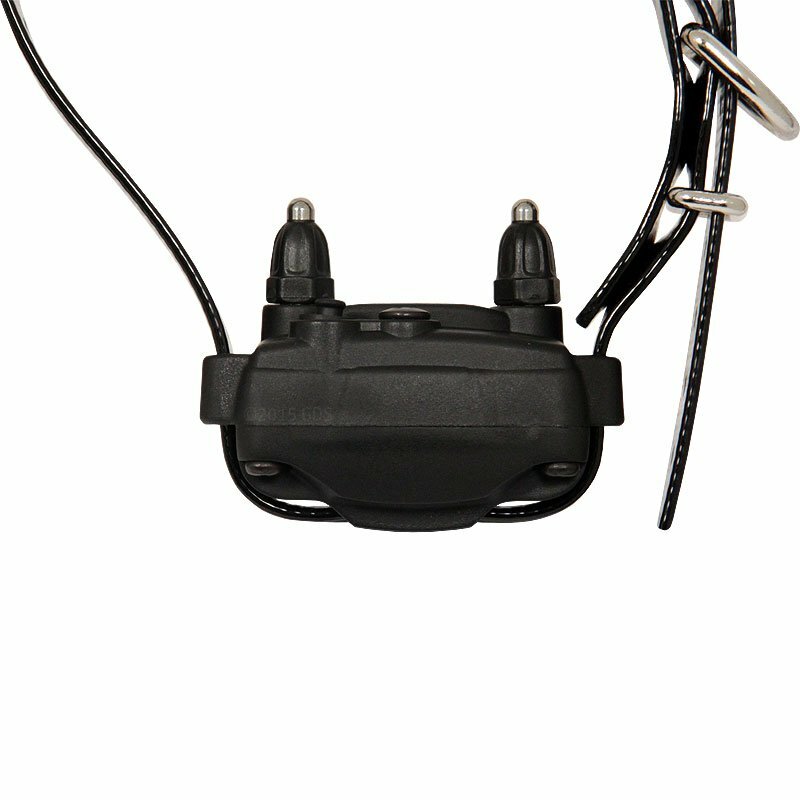 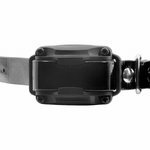 It features a 1/2 mile range, two reduced-size waterproof collar receivers for a perfect fit on smaller dogs (15 lbs. and up), and a compact waterproof transmitter. 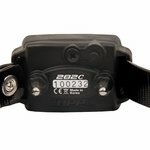 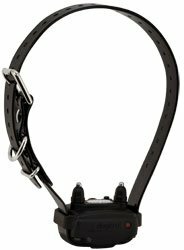 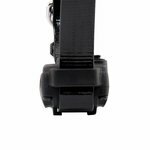 The 282C training collar offers a choice of continuous stimulation, momentary ("nick") stimulation, and non-stimulating vibration ("page"). 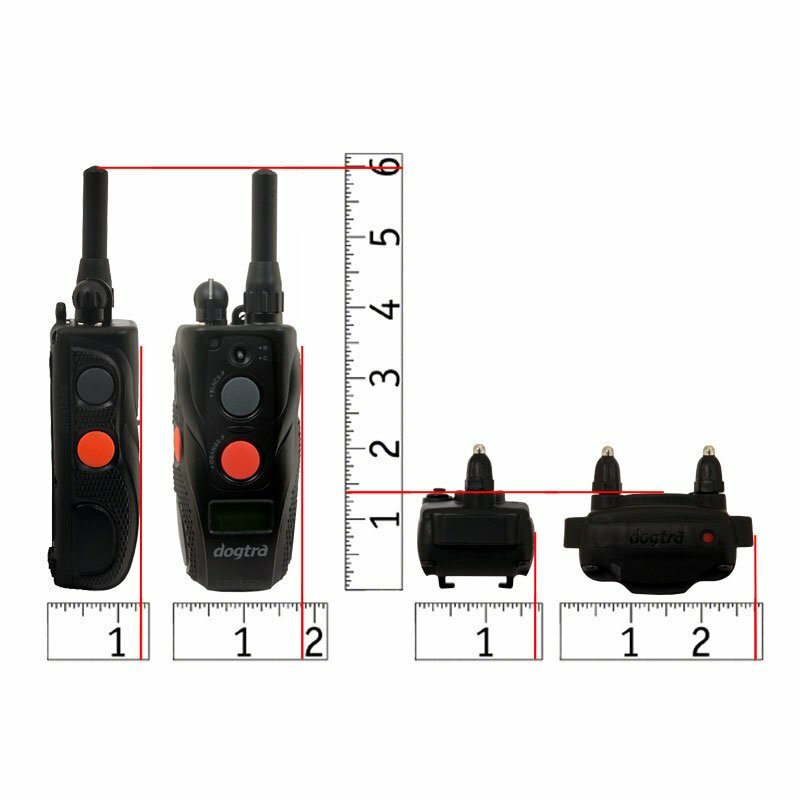 Reduced size receiver fits dogs as small as 15 lbs. 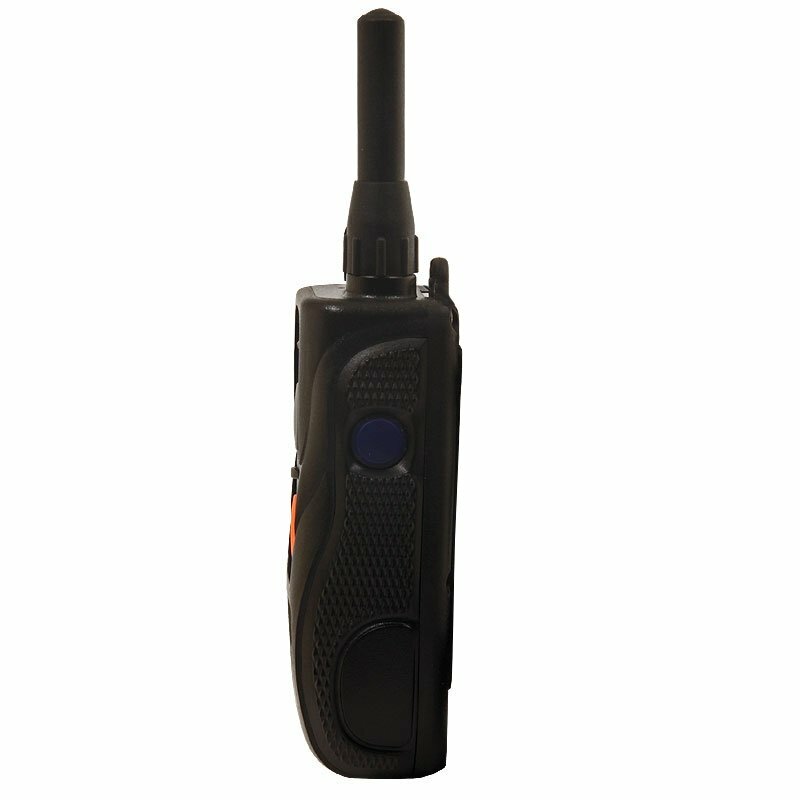 Receiver dimensions: 2 3/8" x 1 1/4" x 1"
Two year warranty (parts and labor) plus "limited lifetime" warranty. 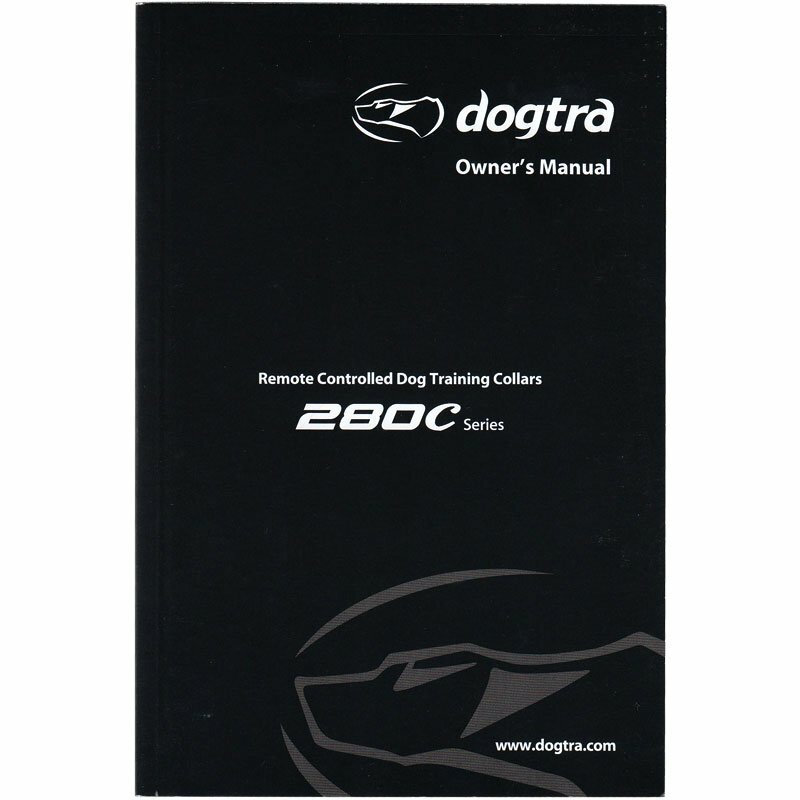 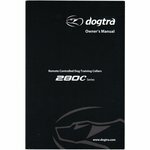 See more Dogtra warranty information here.